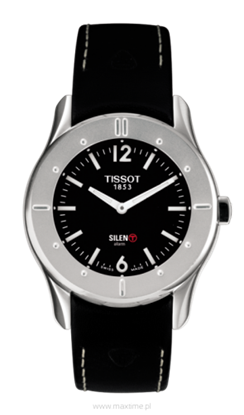 Silen-T is a great watch one of the most prestigious Swiss brands - TISSOT. Silen-T offers a new way of informing about time. 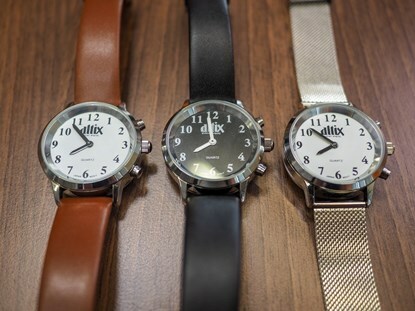 The watch is equipped with a silent alarm running with vibrations. 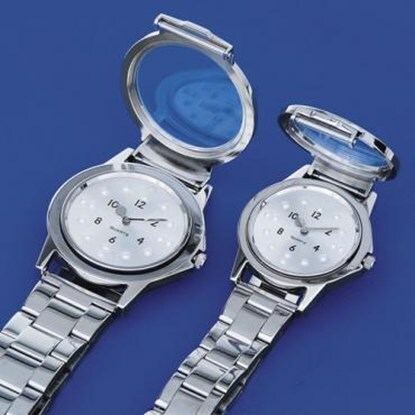 High-quality Braille watch with metal bracelet.